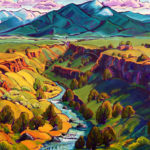 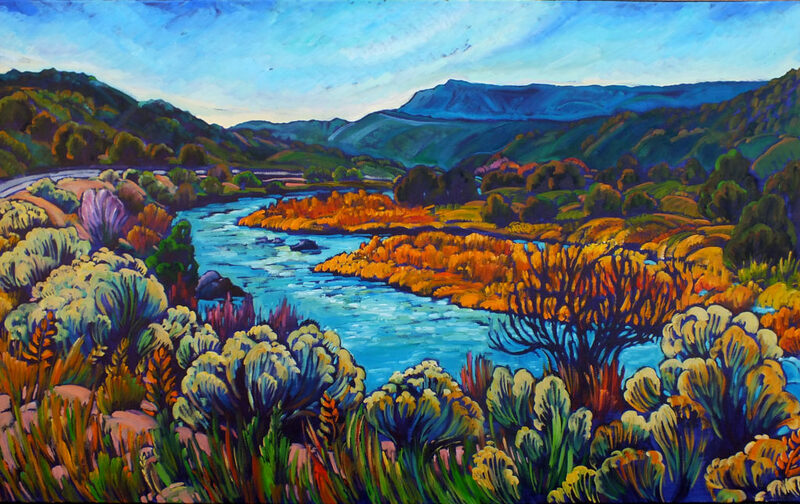 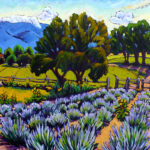 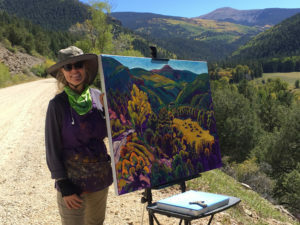 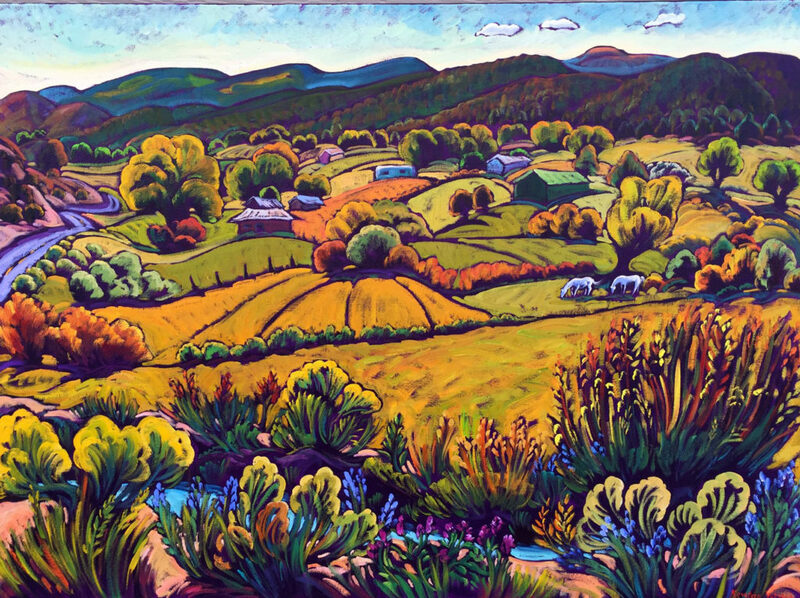 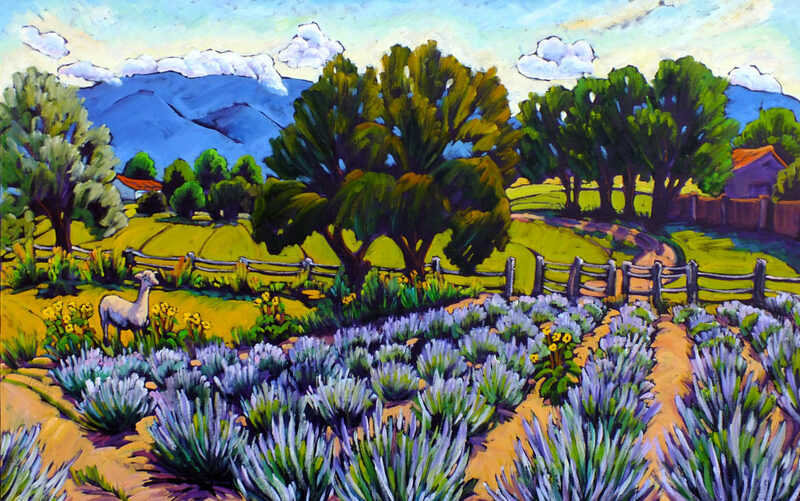 Krysteen Waszak is a dedicated plein air painter. 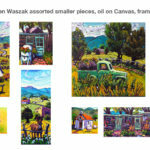 Her oils are full of vibrant lively color, energy and a touch of whimsy. 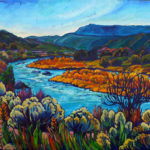 A unique process where she builds layers, creates dimension & flow, all the while painting quickly and confidently to allow the story of the painting to emerge organically. 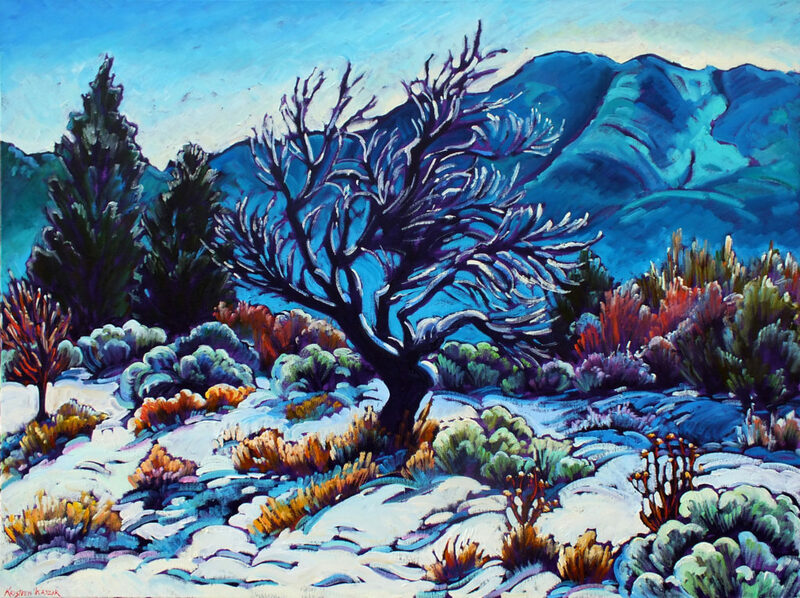 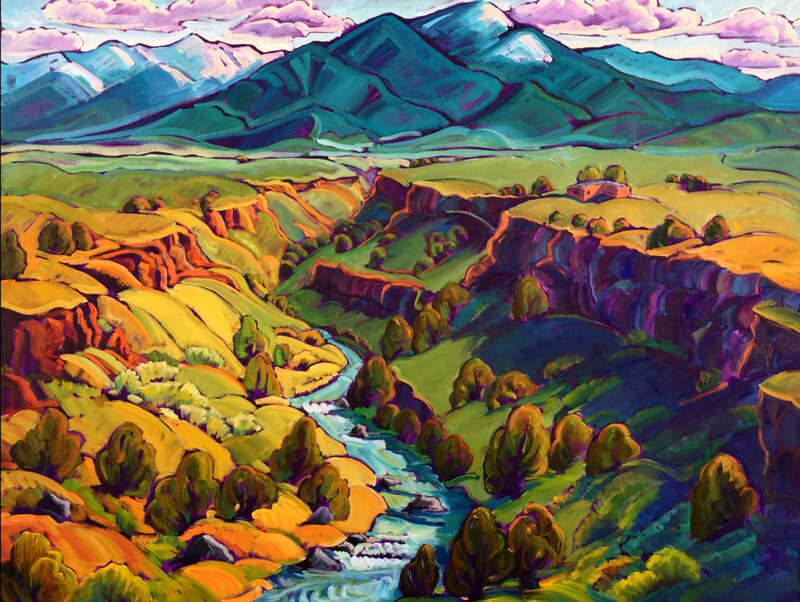 The pieces show off the ever changing beauty and drama of the lands and skies of New Mexico and beyond. 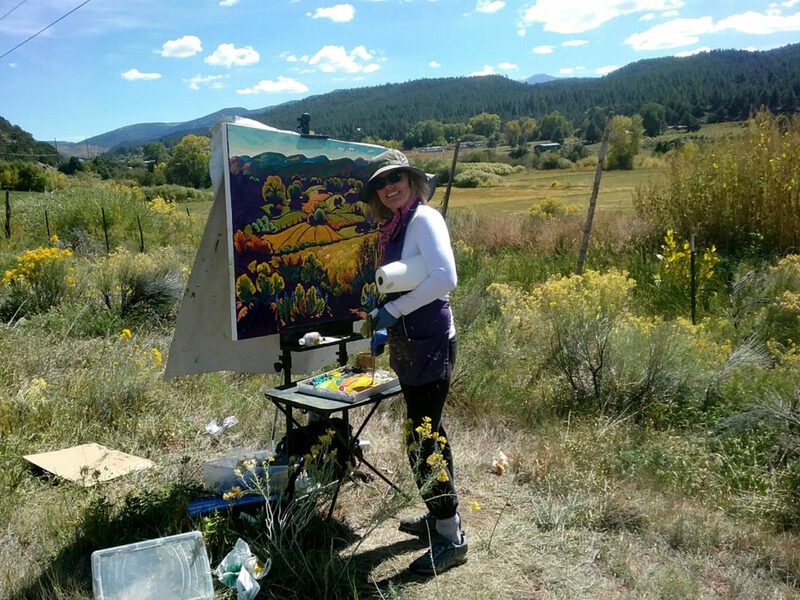 Krysteen’s work is a large for an outdoor painter, pushing herself demands that she reach higher to ensure growth as an artist. 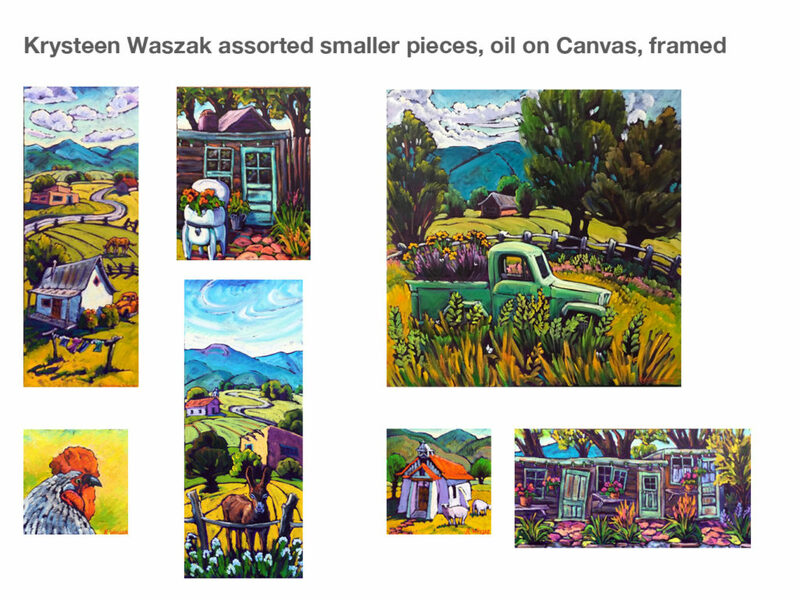 If the artist personality comes through the brush, then Krysteen Waszak would be painted free – spirited, fun and full of life. 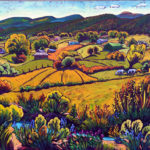 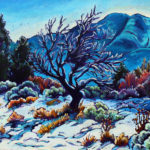 To see her new work check her website for events and new paintings. 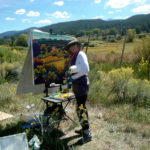 Krysteen has 2 studios, Albuquerque and Taos she is available for studio appointments, call 505-250-0455.